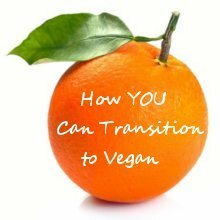 After discovering your new vegan food groups you may be wondering how to put it all together. This graphic of a vegan food pyramid is a recommendation for the standard vegan diet. 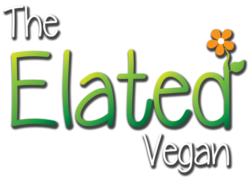 It is all about empowering you to create your own nutritious vegan mealplans.